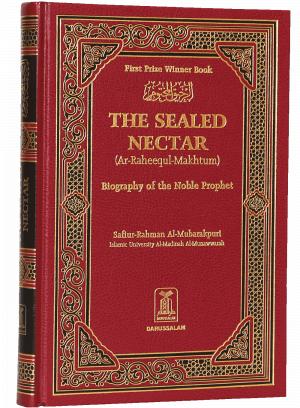 A complete authoritative book on the life of Prophet Muhammad (S) by Sheikh Safi-ur-Rahman al-Mubarkpuri. 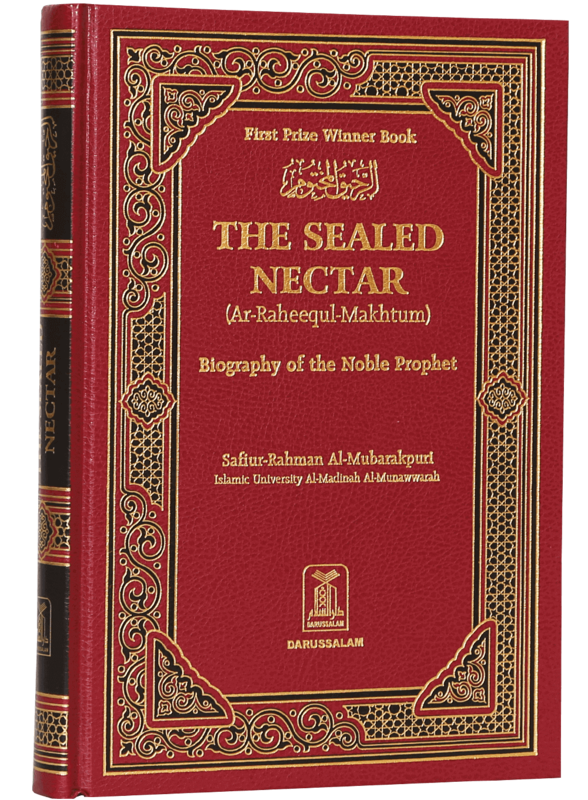 The Sealed Nector was honoured by the World Muslim League as first prize winner book. 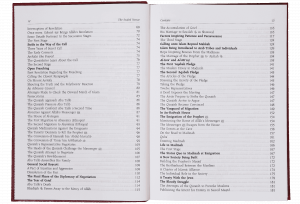 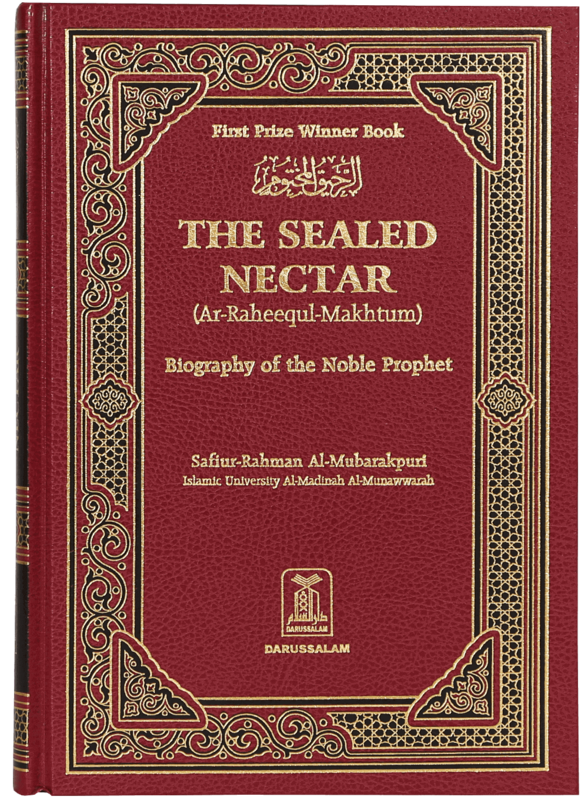 Whoever wants to know the whole life style of the Prophet in detail must read this book. 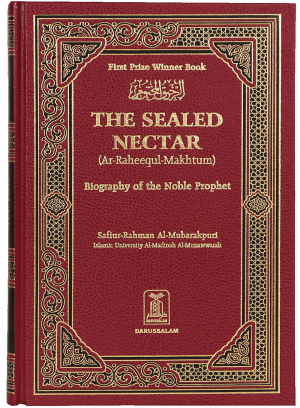 The Sealed Nectar is one of the best books I have read on the Seerah (Biography) of the Noble Prophet Muhammad PBUH. 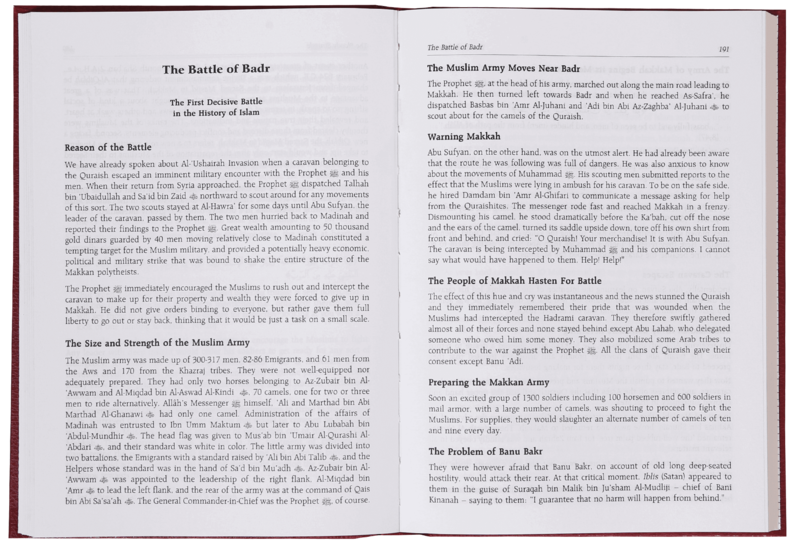 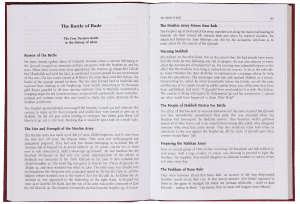 It details all events that happened in his life and also gives details about the wars fought by the Muslims under our Noble Prophet Muhammad PBUH. 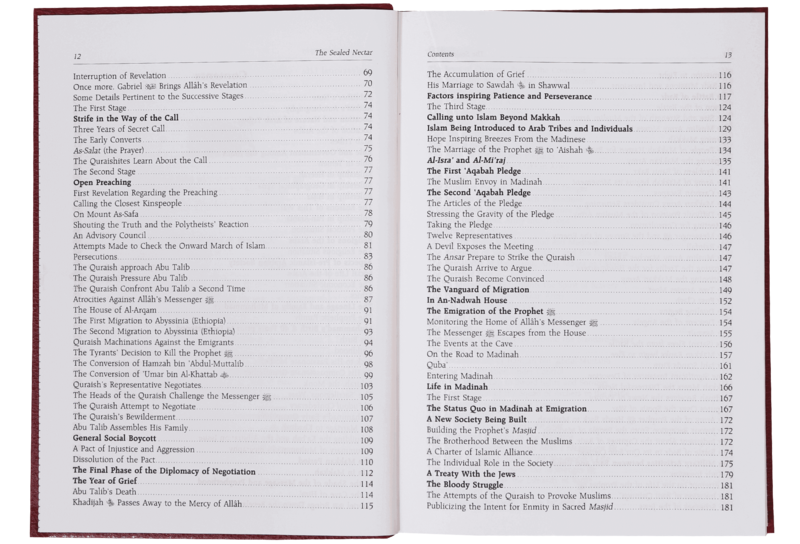 I simply loved reading every page of this book.